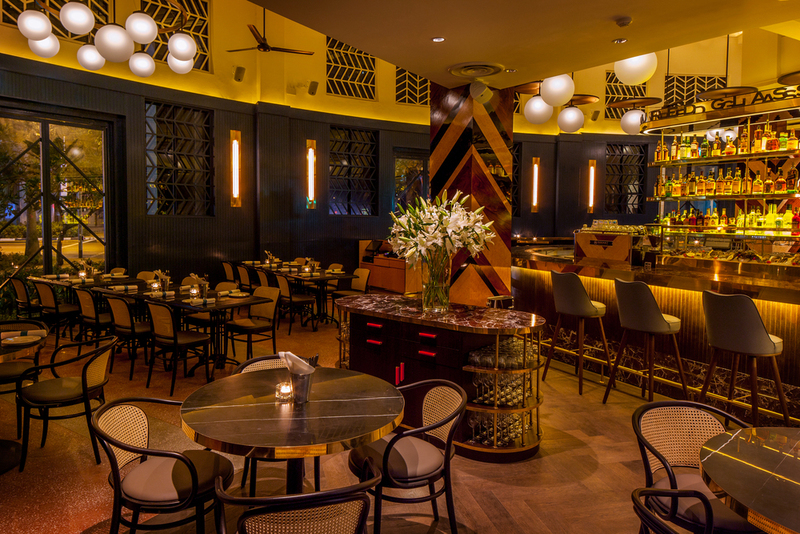 The Black Swan is housed within the former Kwangtung Provincial Bank Building, a restored 1930s Art Deco-style establishment. The namesake is a financial term that defines an unpredictable economic phenomenon in reference to the uncharacteristically glamorous and warm enclave situated within a mechanical CBD. The glorious dining institution pays homage to New York’s canonised steakhouse trope, offering a grand expression of chophouse classics paired with an inspired winelist. The hearty food and drinks are tirelessly prepared with quality produce that tantalise the tastebuds and fill the soul. The Black Swan is an excellent venue for any occasion worth celebrating. With its spacious and grand interiors, our keen understanding of the different elements that lend to an unforgettable event will ensure the perfect party. Perfect for networking sessions, brand & product launches, cocktail parties, client appreciation, reliving the glory days. events kit | virtual tour | enquire here.